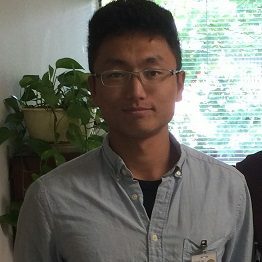 Chen Chen is a research assistant in the Civil and Construction Engineering at Oregon State University. Working with Dr. Haizhong Wang, Chen earned his Master degree and is seeking his Ph.D at OSU. Chen’s research interests include bicycle safety, bicycle sharing, and policy making. He involves several projects: a pedestrian and bicyclist risk factor project, a crowdsourced data bicycle SPFs project, and an adoptive lighting project. He also has been an intern in Oregon Department of Transportation for two years and leads a project of building SPFs calibration factor.